If you are looking for a buzzing night on the town, San Diego’s Gaslamp District is the place to visit. It is a sixteen square block area with more than 100 restaurants, pubs, and nightclubs plus retail shops, theatres, art galleries, symphony hall, and concert venues. The name “Gaslamp” is a reference to the original gas lamps that lined the streets during the late 19th and early 20th centuries when this area was developed as the new city center close to the San Diego Bay. (The original San Diego Old Town as a Spanish colonial settlement located a few miles away.) The area underwent a huge renewal period in the 1980s and is now the nightlife hub of San Diego. Organized tours are a great way to get to know all that the Gaslamp District has to offer. If you are fascinated by historic architecture, contact the Gaslamp Quarter Historic Foundation. It offers numerous moderately priced walking tours. The Downtown Seqway Tour is a great way to cover the district on zippy and fun vehicles. For a peek at the wild side of San Diego’s past, consider the Brothels, Bites, and Booze: a Culinary Tour of San Diego’s Questionable Past. This 2.5 hour walking tour gives you the inside scoop on the Stingaree District, San Diego’s scandalous red light district during the early 1900s. Taste food from four of the most popular restaurants (enough to provide a full meal). The tour also provides samples from some of the craft cocktail bars and top microbreweries in the country. One of the popular restaurants on this tour is The Field Irish Pub and Restaurant. 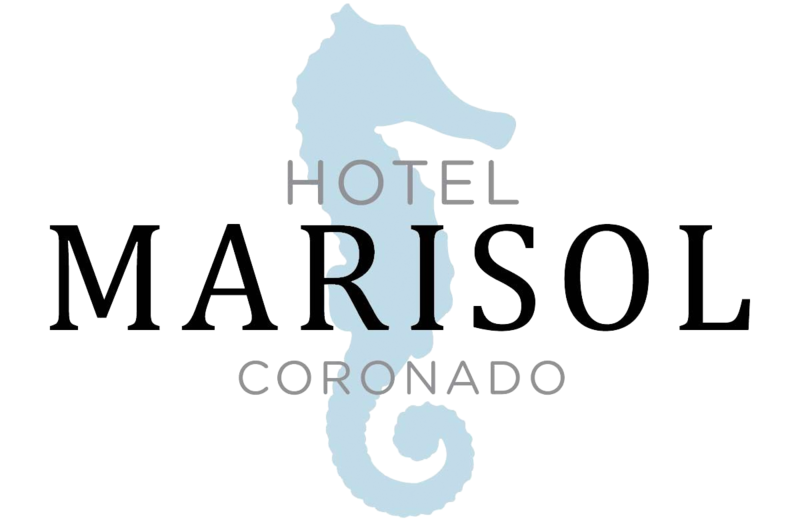 Coronado residents love it because it is owned by the Drayne family who moved to Coronado from Ireland in the 1990s. You’ll love it because of its ambiance, food, and entertainment. When you walk in the door, you are literally walking into a turn of the century Irish pub as every furnishing has been shipped from Ireland. A great way to top off a walking tour is an evening of live theatre. Coronado locals are partial to productions at the Horton Grand Theatre. It is owned and operated by Lamb’s Players Theatre based in Coronado right around the corner from the Hotel Marisol. The Horton Grand specializes in contemporary shows such as Boomers, a music review of the generation. The venue has only a 250-person capacity so every seat in the house is great. Parking can be a challenge in the Gaslamp District. If you are planning an evening enjoying the pubs and nightclubs, it is easy to hail a taxicab or call a ride through the uber app on your smart phone. Whatever transportation method you choose, the Gaslamp District is a quick ten minute ride from the Hotel Marisol.